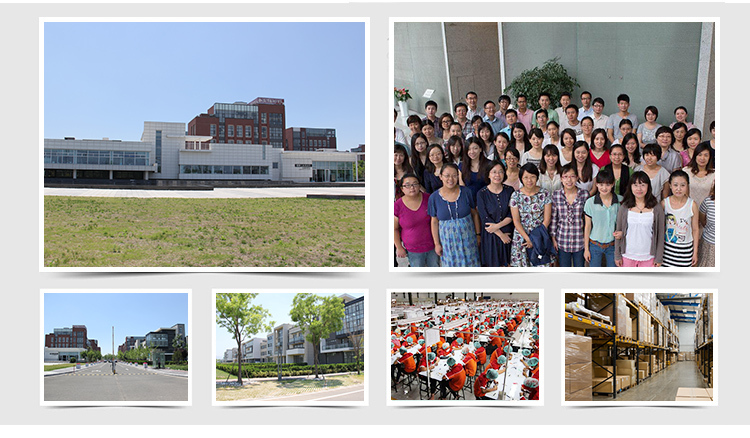 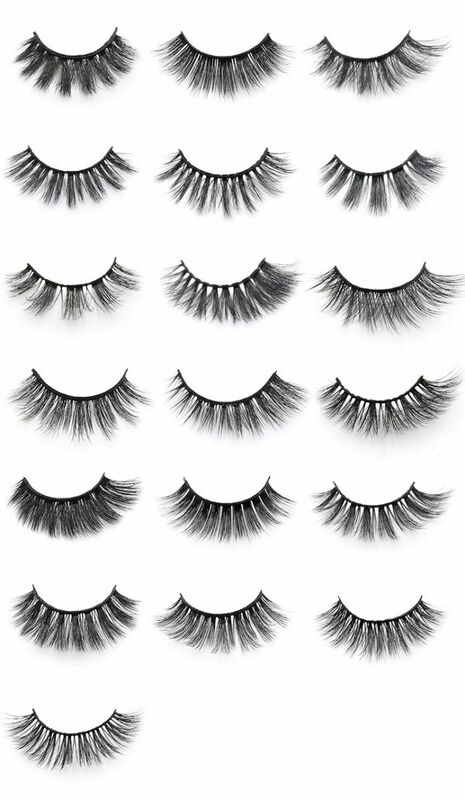 Vegan friend synthetic false eyelashes suppliers China wholesale private label 3d silk lashes.Welcome to Meidear eyelash, we offer variety false eyelashes, fake lashes 3D silk eyelashes, 3D faux mink eyelashes, mink and 3D faux mink eyelashes.If you are looking for the latest strip eyelashes, our company is your best choice.Our best selling 3D faux mink lashes are made from the most softest synthetic PBT fibers.More glamorous and luxury.We stock a huge range of lashes that are ideal for Valentine s Day, Spring, Summer, Halloween, Christmas and more. 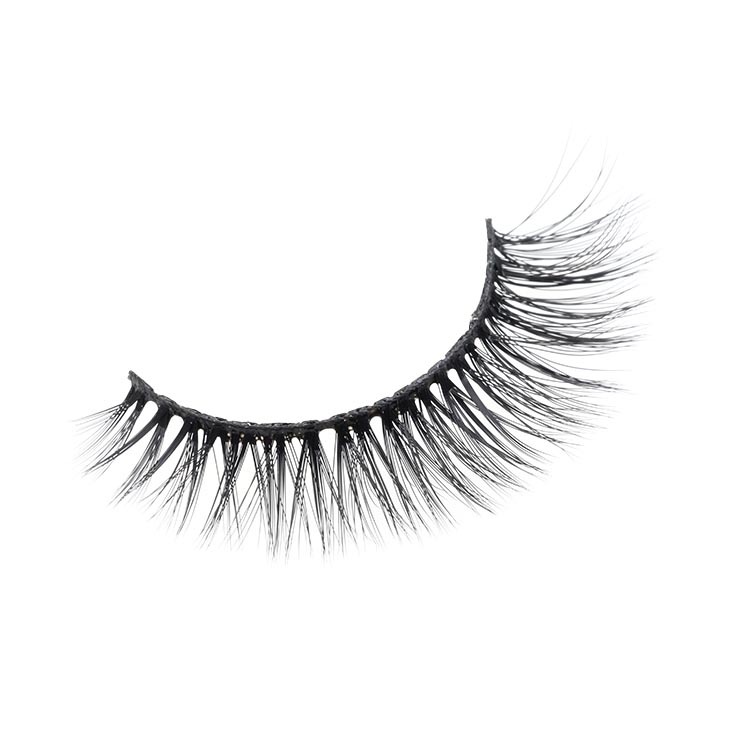 Our glamorous 3D faux mink eyelashes are made of fluffy thick fibers but keeping their soft light weight feel. 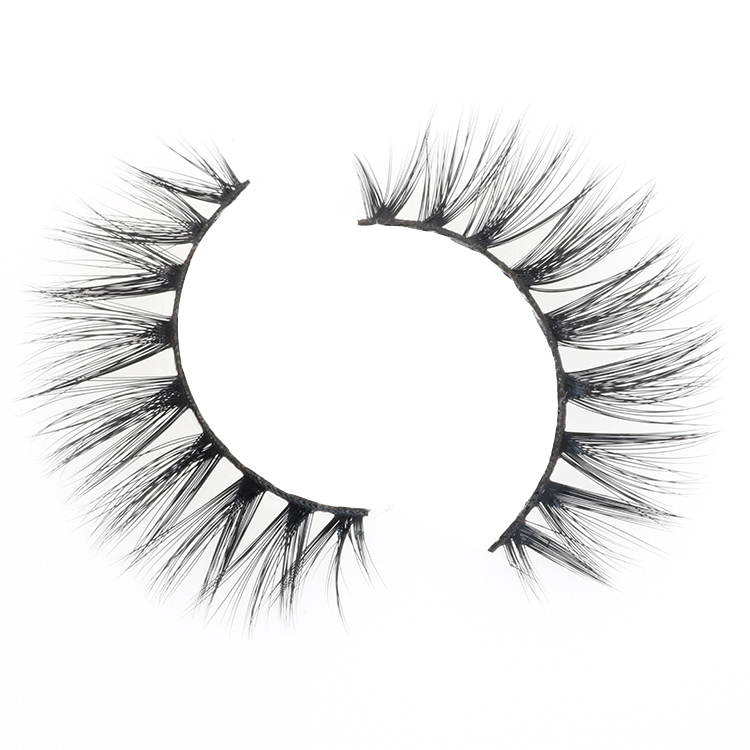 All of our lashes band were made from cotton,super comfortable when you wear them.The women who wear 3D faux mink lashes were called them the most luxury,glamorous and lightweight. 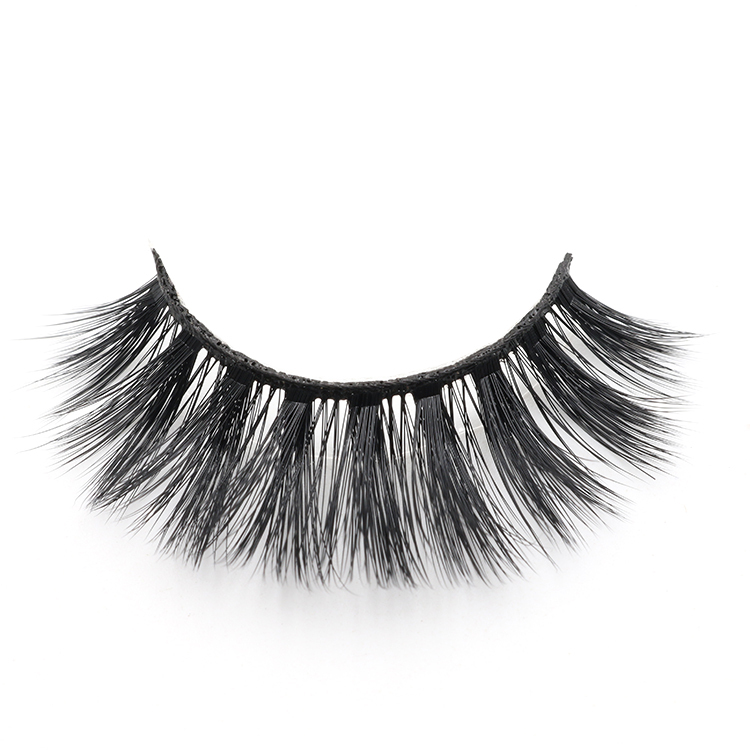 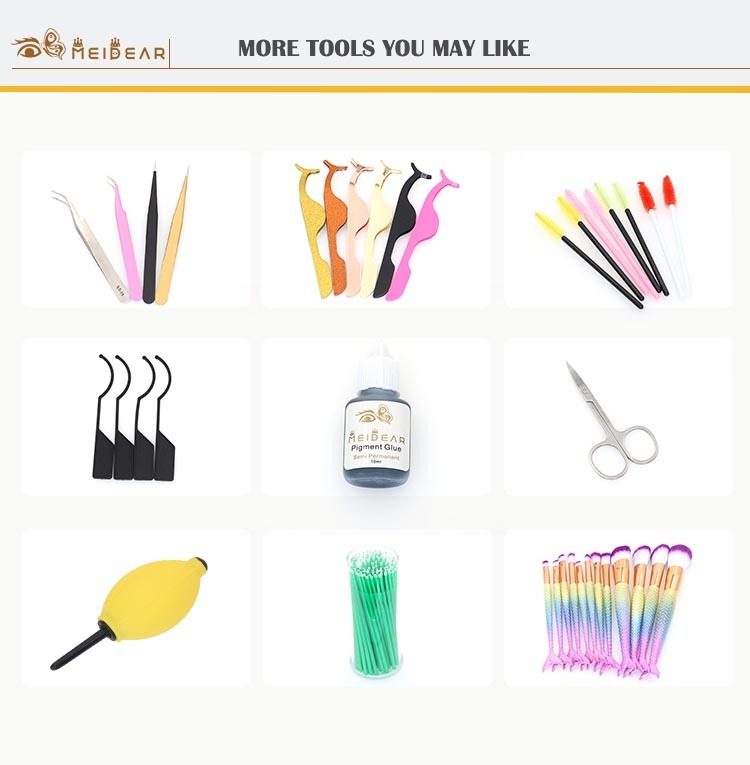 And they are very soft to wear.These genuine faux mink hairs are far superior to the synthetic false eyelashes,they are fluffy and gorgeous,Our 3D faux mink eyelashes have the softest and fullest texture. 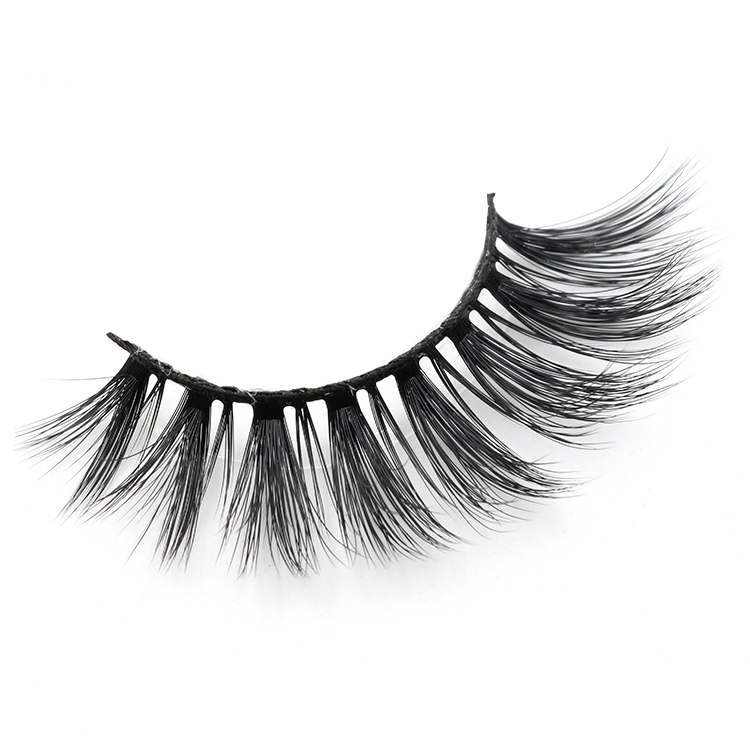 All of our lashes are 100% handmade,made by the experienced workers.Our luxury lashes will give your eyes a beautiful and natural lift. 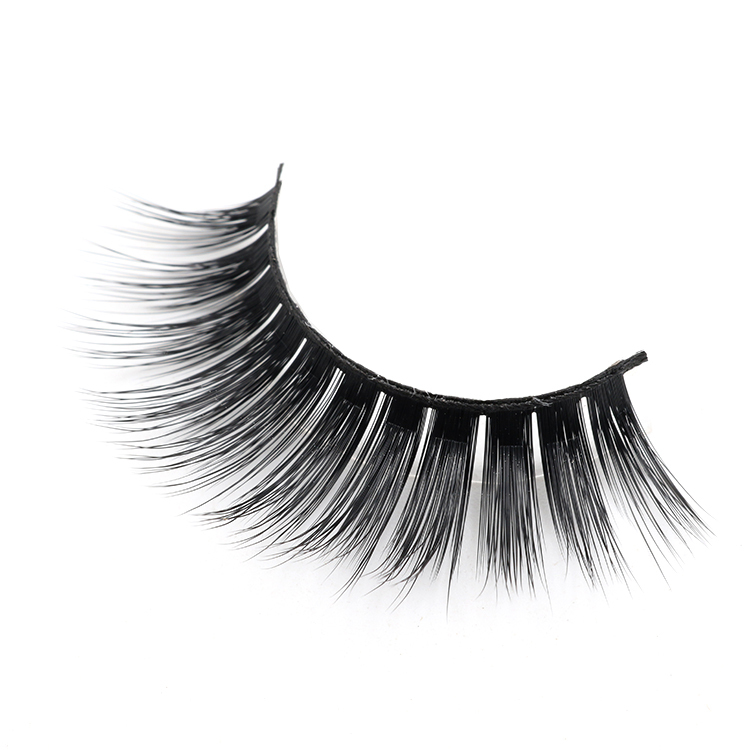 Elegant and glamorous finish to your daytime or evening. 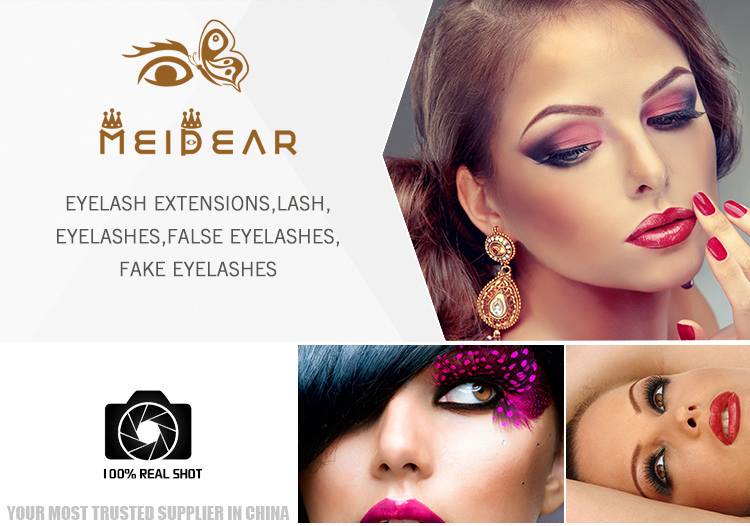 Meidear eyelash is a cult favorite that has become an absolute necessity. 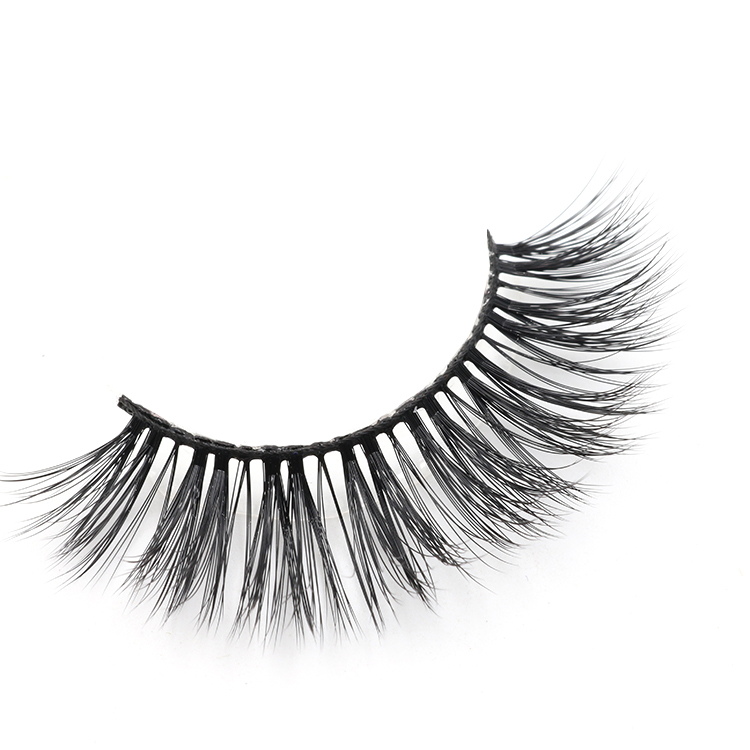 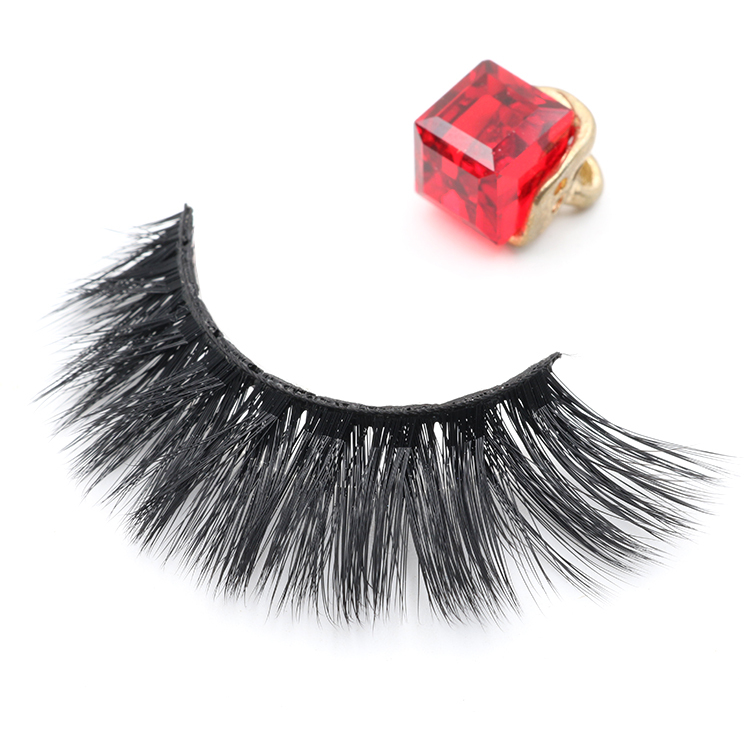 These eyelashes are high quality and durable, do not need mascara.They are wearable for 25 times. 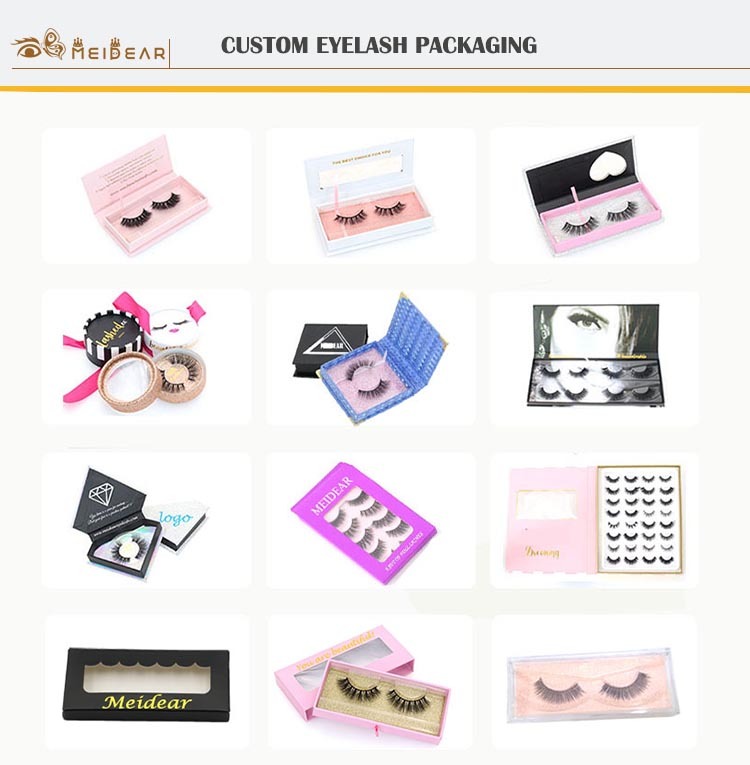 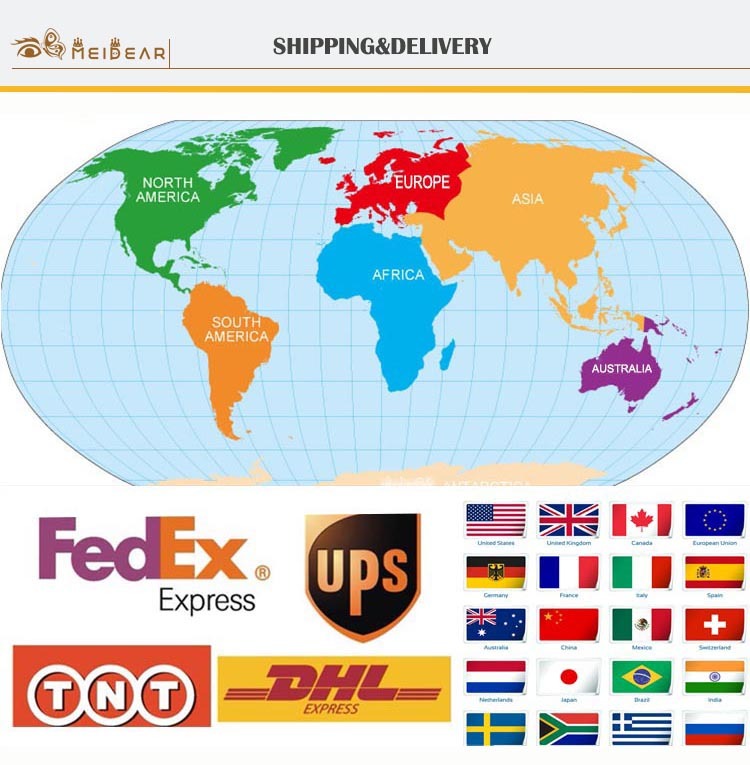 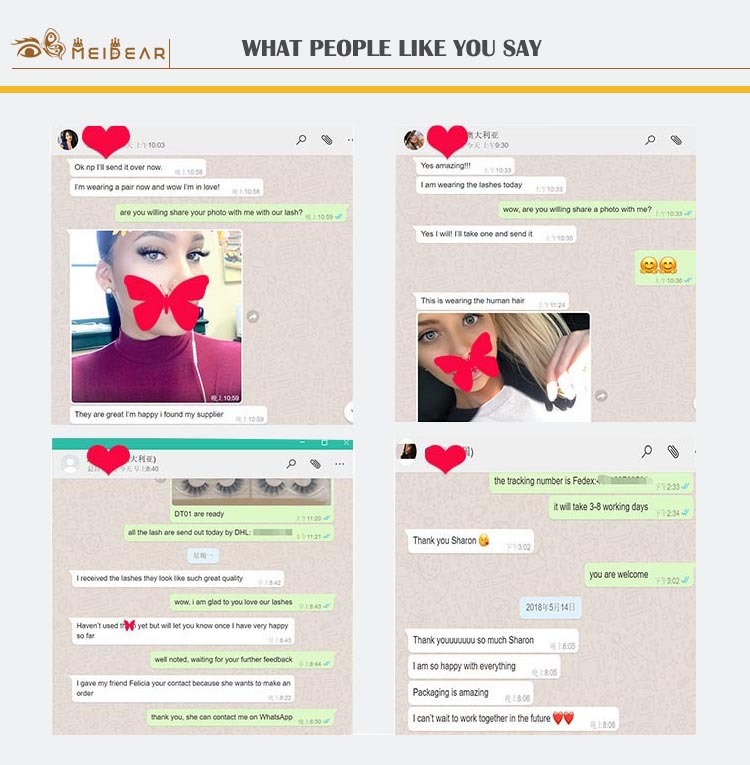 Our 3D faux mink lashes are made from Poly synthetic fibers which friendly soft like real mink fur but 100% vegan friendly.Faux mink eyelashes is a good choice for a special event or a night out, the eyelash band was made of soft cotton, you will feel very comfortable and do not feel any weight.They can offer you a more glamorous look.